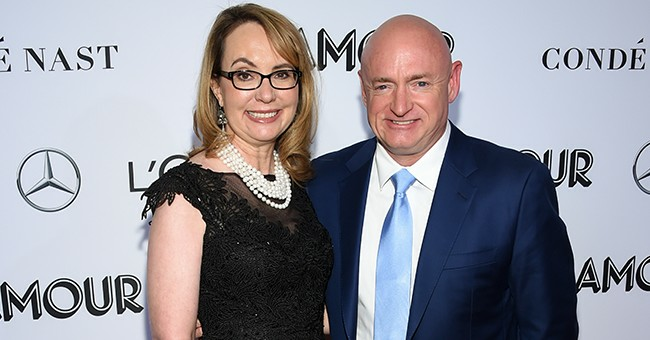 Ever since his wife, former Rep. Gabrielle Giffords (D-Ariz.), was shot, Mark Kelly has been an anti-gun crusader. He hasn’t been a particularly talented one, mind you. Nor has he been a particularly effective one, from what most anyone can see. Still, he persists with his efforts. However, it looks like the former astronaut is looking to make himself far more effective by challenging Republican Martha McSally for her Arizona Senate seat. Retired astronaut Mark Kelly is taking steps toward a bid against Sen. Martha McSally (R-Ariz.) in 2020, identifying potential staffers and strategists and meeting with Democrats around Arizona — though his allies say no final decision has been made. Democratic sources said Kelly, the husband of former Rep. Gabrielle Giffords (D), has been calling and meeting with top Democratic activists in Arizona since late last year. He has identified a campaign manager, according to two of those sources, and he is working with one of Arizona’s top Democratic strategists as he considers his future. 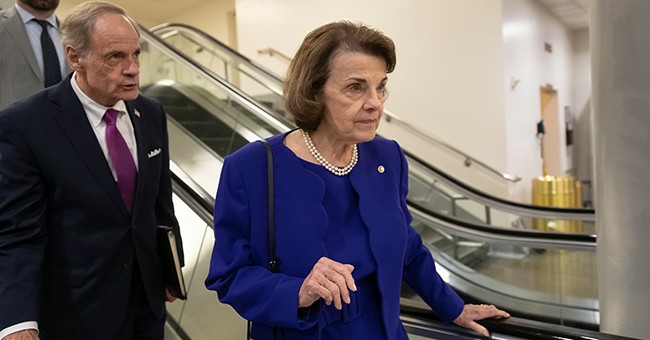 Kelly has met with Senate Minority Leader Charles Schumer (D) and Sen. Catherine Cortez Masto (D-Nev.), who heads the Democratic Senatorial Campaign Committee, to discuss a possible campaign. Of course, Kelly has never held public office before, and all he’s known for at this point is his position on a single issue, namely guns. 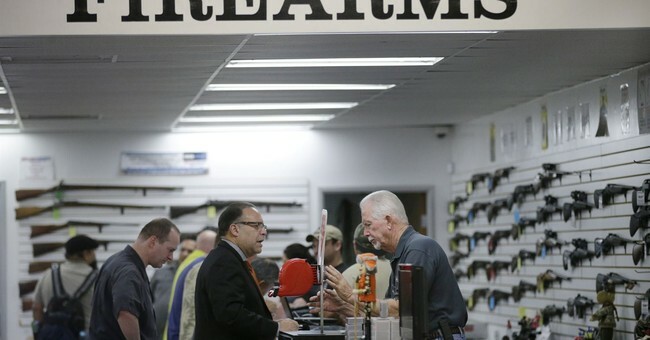 And he wants to run in a rather pro-gun state like Arizona. Now, that’s not to say a win is impossible. Democratic Senate candidate Kyrsten Sinema was able to pull out a win in the state despite her history of leaning hard to the left. It’s not out of the realm of possibility that a Democrat could win again. Of course, Sinema was running for an open seat while Kelly would be going against an incumbent. While incumbency isn’t a slam dunk for reelection, it gives one some significant advantages, especially against someone like Kelly who has no legislative history at all. Frankly, Kelly is a long shot. There are others who are considering a run who are more qualified for the seat and have histories voters can look at to determine if they’re a good candidate for them. As it is, all Kelly has going for him is a history of blaming guns for things people do, and I’m not sure that’s going to fly in Arizona. It looks like Kelly is considering something like crash and burn on reentry, kind of like most of his gun control efforts have so far. At least he’ll be used to the disappointment.